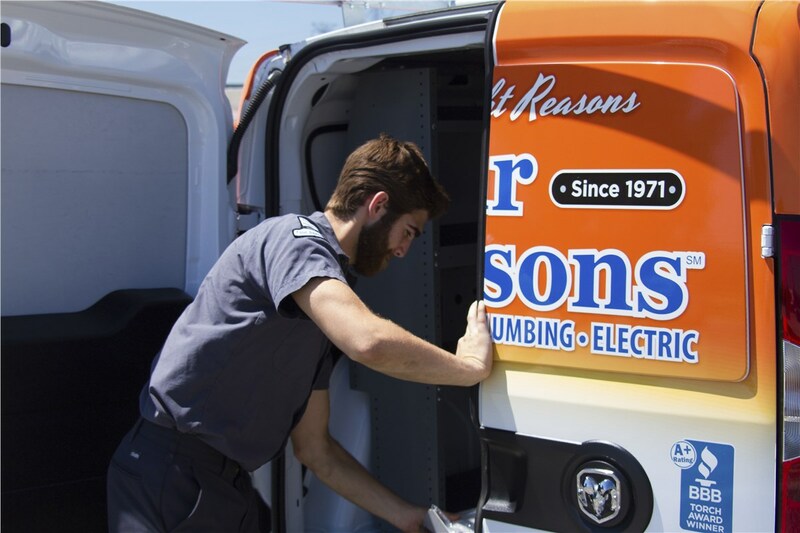 We make sure that your HVAC system is running smoothly with regular maintenance, repair, or new unit installation. 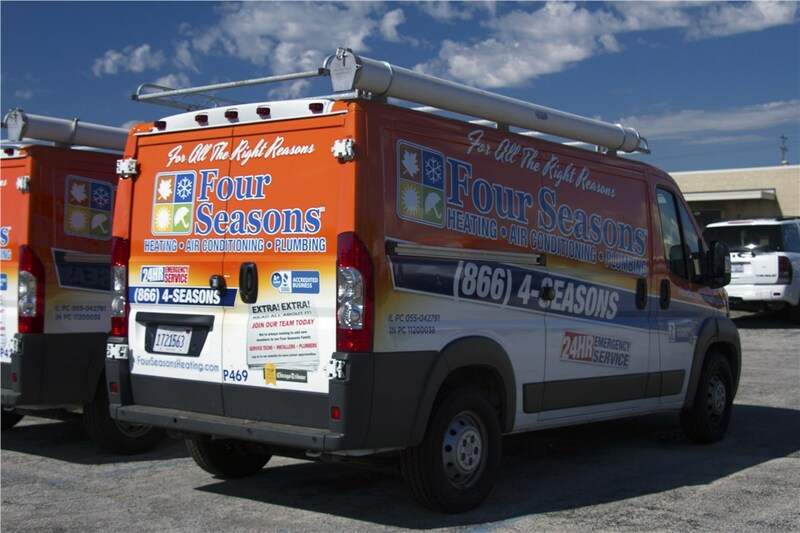 If you are searching for cost effective, yet reliable HVAC repair services, consider the team at Four Seasons Heating and Air Conditioning. 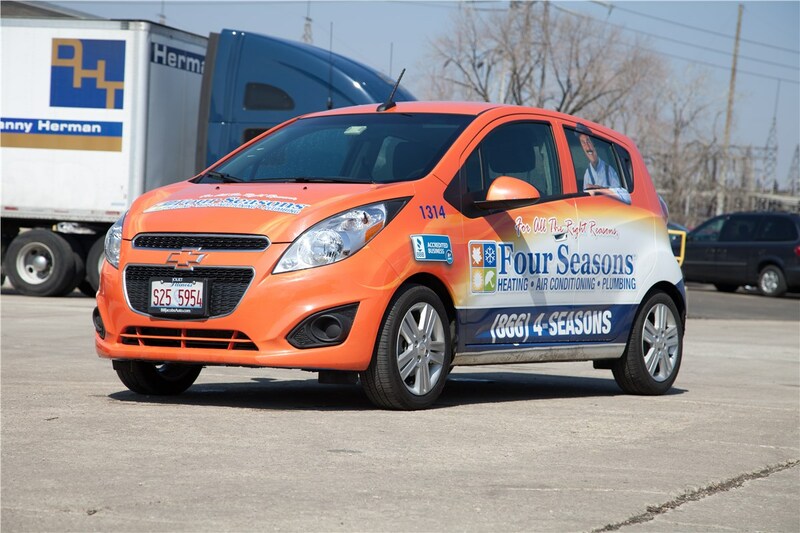 Since 1971, we have provided local Mundelein homeowners with superior heating and cooling repairs and replacements. 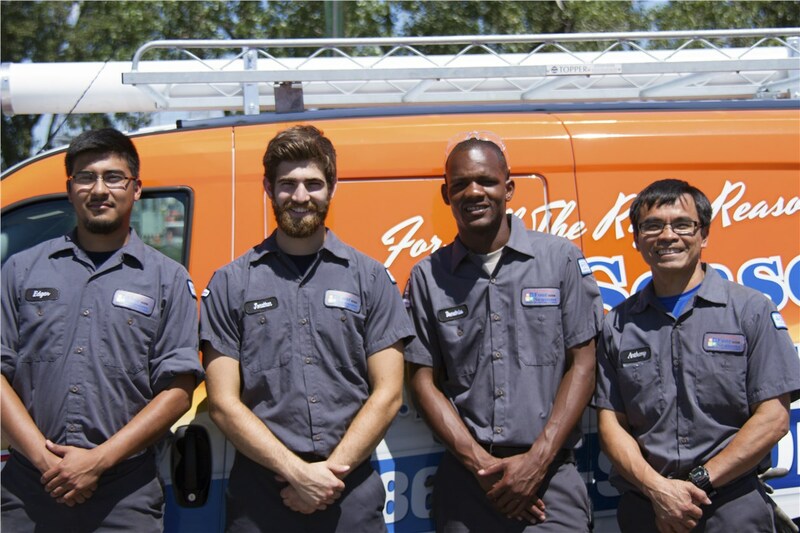 Our licensed and trained technicians are fast workers who will come out to you for same day appointments to provide heating and air conditioning emergency services. 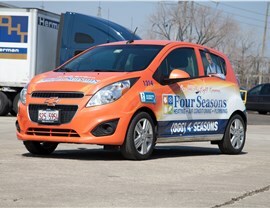 Stay comfortable throughout the year with help from Four Seasons. 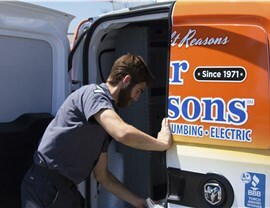 Heater Installation: Our team has the training needed to handle installation of many kinds of heaters, including boilers, heat pumps, and furnace replacement. Heating Repair: We'll provide upfront pricing on repairs to any make or model of furnace so you know what kind of impact it will have on your budget. Ductless Air Conditioning: Add air conditioning and heating services to your home even if you don't have the ductwork for it with our innovative ductless system. AC Repair: Whether the AC unit needs more refrigerant or a replacement belt, our AC repair services are available all day long and all year round. AC Installation: We understand that AC units don't last forever and can give you a great price on an energy efficient replacement. Many of our systems are also available with smart thermostats that allow you to adjust the temperature from your phone! 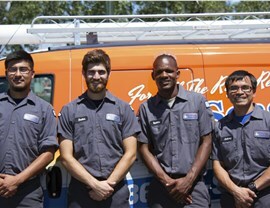 Stop looking for an emergency HVAC services company near me. 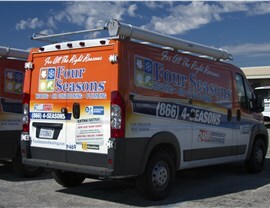 Four Seasons Heating and Air Conditioning has a swift 24/7 response time and friendly technicians. Mundelein homeowners can give us a call or fill out our online form to get answers with an in-home appointment right away.